A couple of months ago, we were contacted by a wonderful group of bloggers who asked us if we'd like to participate in a blog hop - essentially a blog with a list of links to other blogs and bloggers of the same interests and aesthetics. There were 9 bloggers in the group who wanted to participate. Each blogger had a problem area in their home that was in need of an organization makeover. 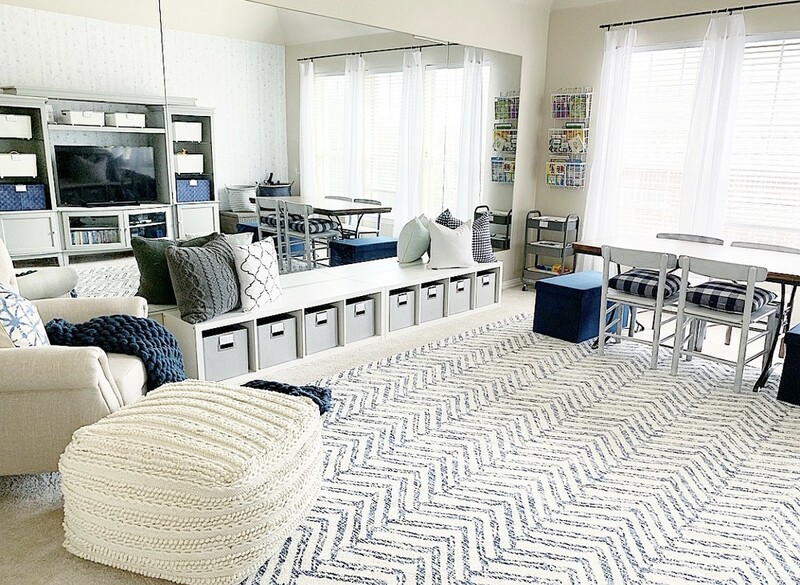 All of the bloggers were big fans of The Container Store, and wanted to use our products to organize their spaces. 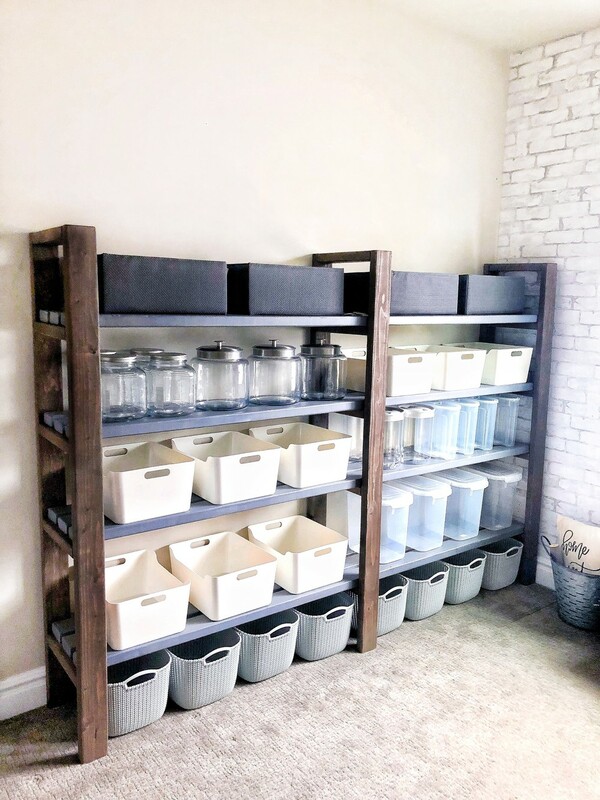 Over the course of the next couple of weeks, we worked with each blogger individually to get them products they needed to organize their space. 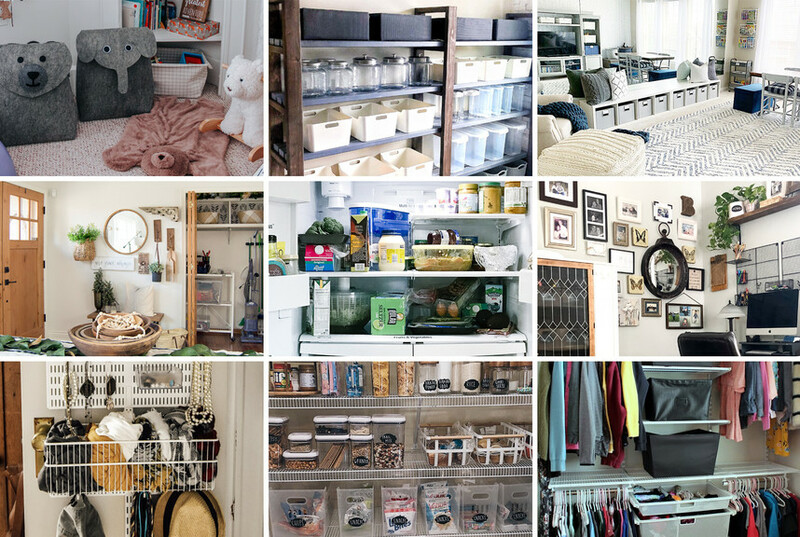 Each of their blogs were filled with simple step-by-step instructions, tips, and inspiration for organizing various types of spaces. Plus, their photography was absolutely beautiful - so beautiful in fact that want to share ALL of it with you! Check out the links below to meet each one of the bloggers and see the spaces they organized. 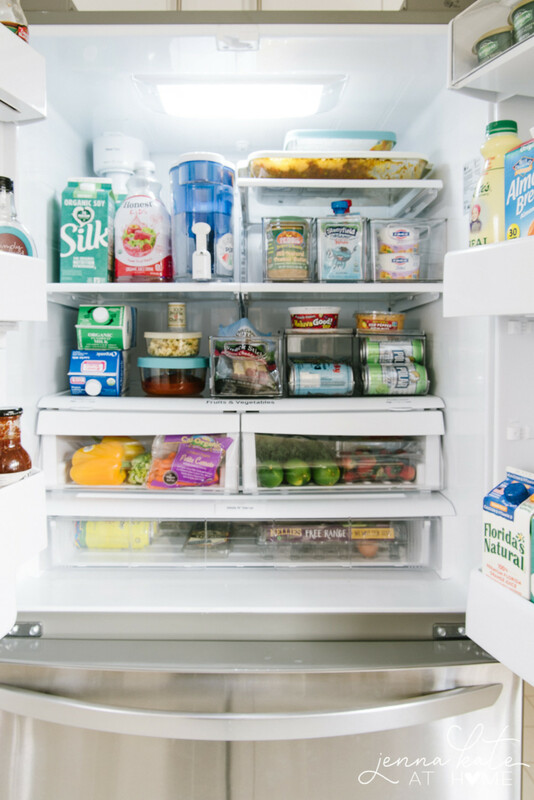 Jenna Kate At Home creates simple fridge organization in her blog post. Read the full story here. Looking for simple ways to organize your baby's nursery? 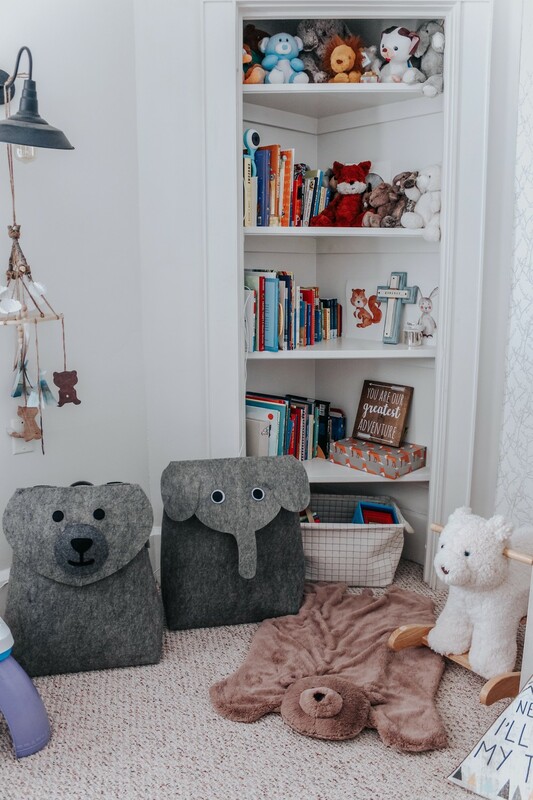 Head over to Lindsay Aratari's blog for amazing tips on how to get started on your child's nursery. Any parent knows how hard it can be to organize a playroom. Thankfully, Bethany Crisp knows the exact solutions you need to put an end to the struggle. 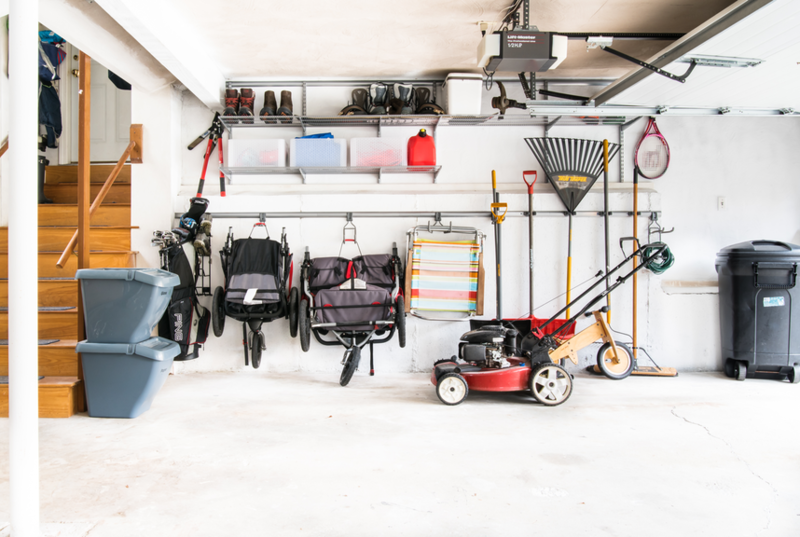 Learn how to organize your playroom here. 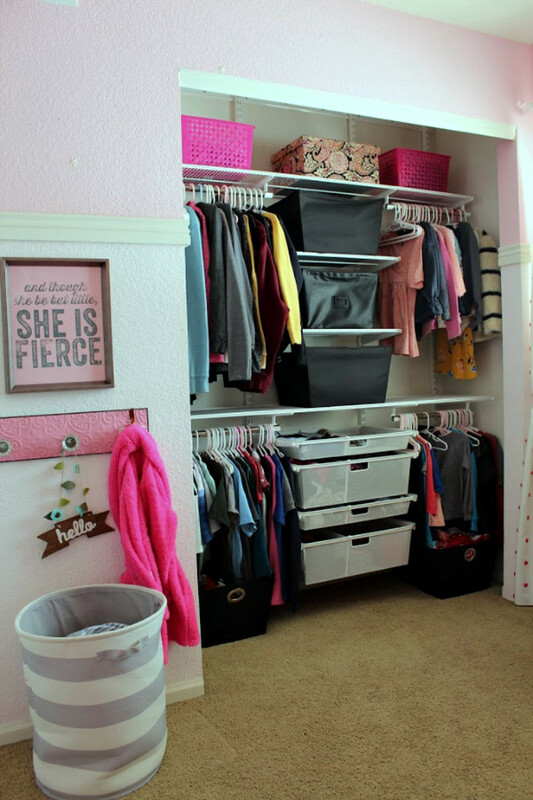 Sarah, of Grace In My Space, was tired of being frustrated by a lack of organization in her entryway closet. She used our products to establish a functional system of organization in her small space. Need help organizing your small space? Check out Sarah's best tips here. No pantry? No problem. 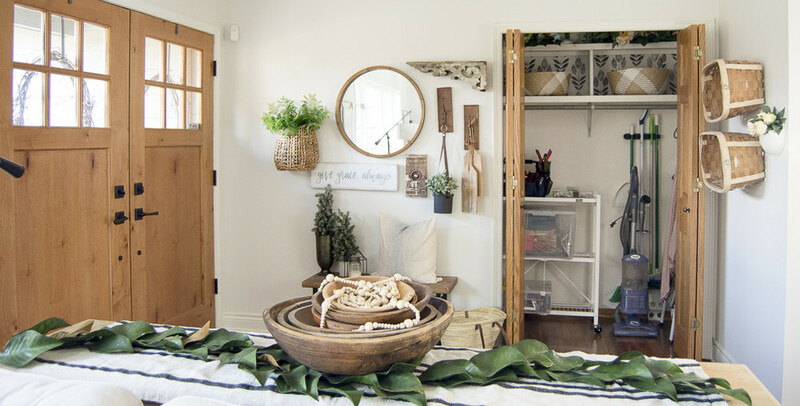 Kelly, of City Girl Meets Farm Boy, shows us how she created more pantry space in an entryway. Check out the full story here. Shared kids closets come with their own set of challenges. Thankfully, Kelly, of The Tattered Pew, shows us how she used Elfa to create a beautiful and functional closet for both of her girls. Learn more here. Every blogger needs a home office setup they can be proud of. 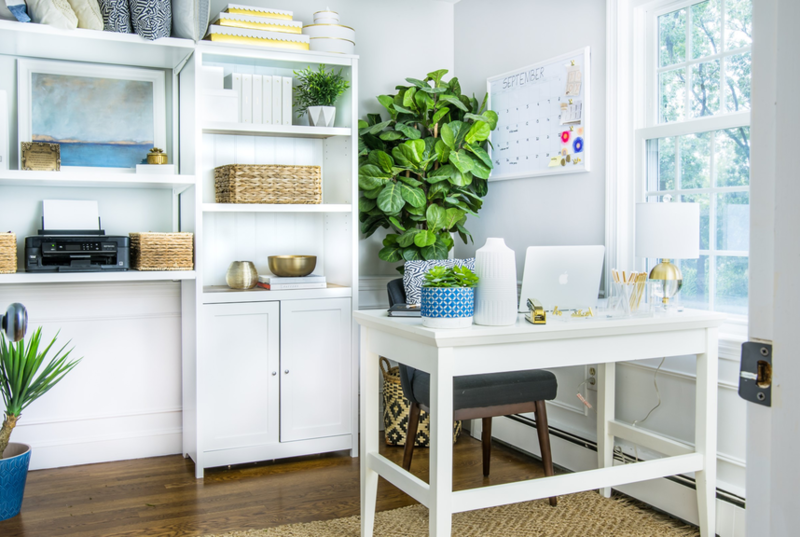 That's why Karan, of Designs by Karan, turned to us for solutions to organize her home office. Learn how to get started organizing yours here. 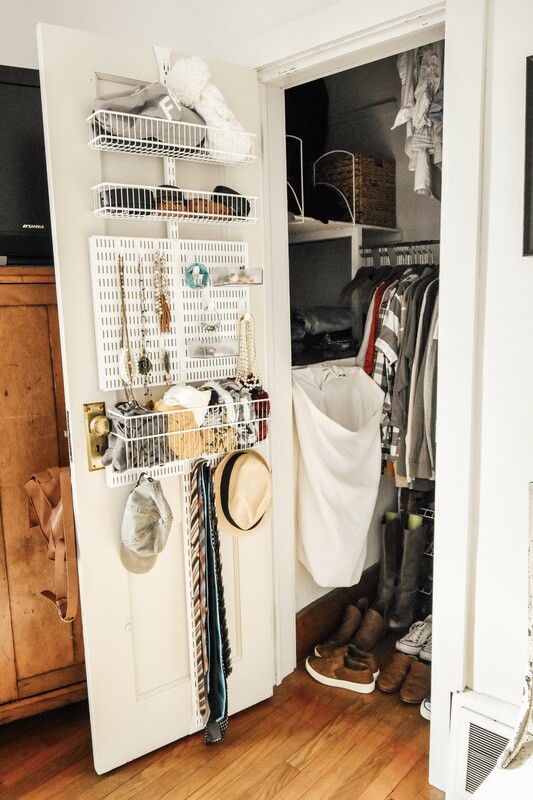 Amanda, of Mid County Journal, knew she needed to make the most of her 1,000 square foot home, so she turned to us to tackle the small closets throughout her home. 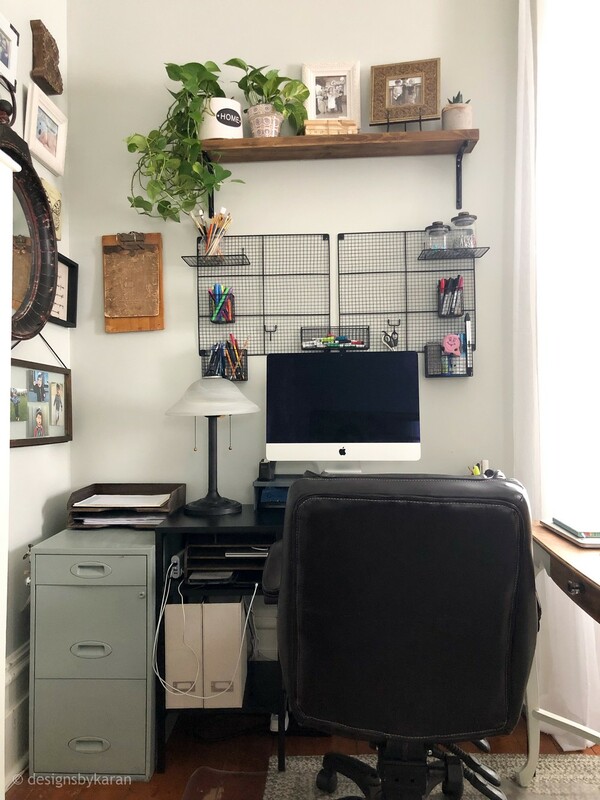 Head to her blog to see what she used to make the most of her space. Pantry organization is often on many of our customers' to-do list. 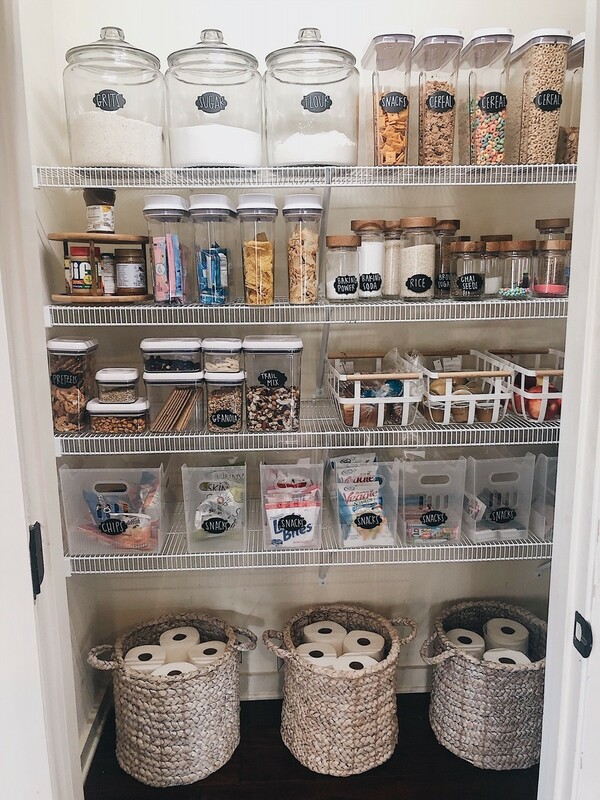 If that's the case for you, be sure to check out She Gave It A Go's blog packed full of amazing tips for pantry organization. We hope this blog hop was helpful and inspired you to organize your space, and don't forget to follow all of our new friends on Instagram for even more great tips and ideas.